Whether it’s a charity event for 25, or a nightclub event for 2,500, a corporate event, product launch or flash mob, our Evil Geniuses will create events that will secure you press attention and create a buzz for your products or services. Social events are a huge attention grabber that help people connect to your company’s products. This results in a large boost in public awareness, social media engagement, sales and positive exposure. 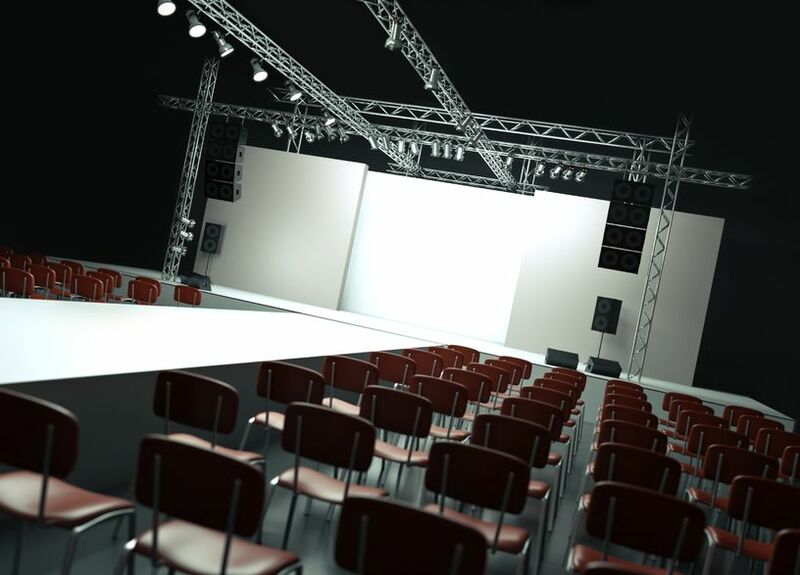 For over 17 years our team has worked with A-List celebrities, dignitaries, Fortune 500 companies, start – ups, fashion designers, and artists of all shapes and sizes to create one-of-a-kind events that are talked about. From product launches to after parties, birthday’s to film premieres, fashion shows to art exhibitions and more, let our Evil Geniuses create your next event and make it a night to remember for years to come. Evil Genius events have raised hundreds of thousands of dollars for charities, secured tens of thousands in media placement, launched new products and services & brought celebrities together with companies and charities. Let us create an event that will be the talk of the town for years to come.